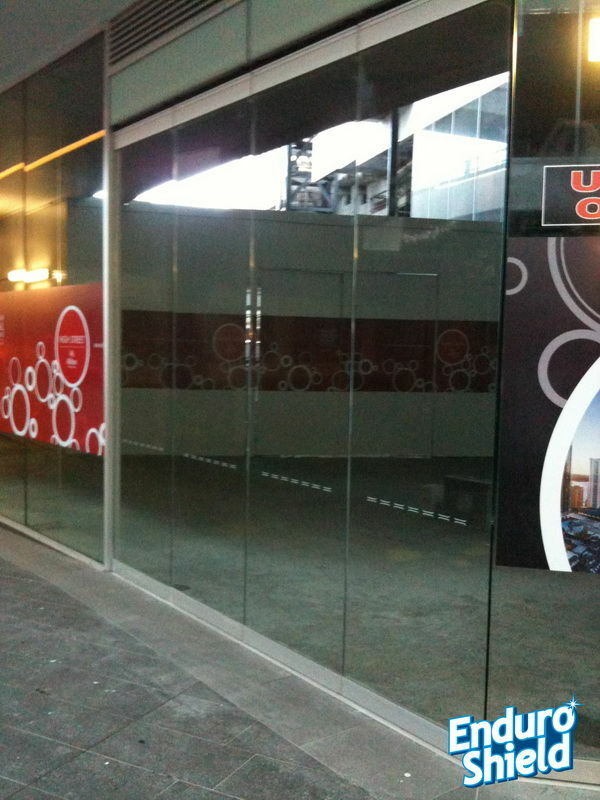 One of the major drawbacks of glass is that it can easily be damaged or scratched. 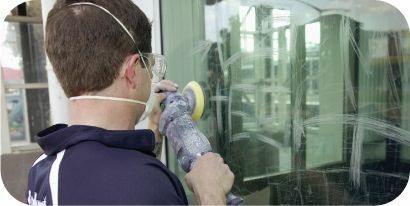 Scratches can accidentally occur due to handling errors in a factory or during installation. A large volume of glass is wasted before it even reaches the installation stage as a result of scratching during fabrication and transport. This glass is unusable and is unnecessarily thrown away, costing the glass industry in wastage and time. 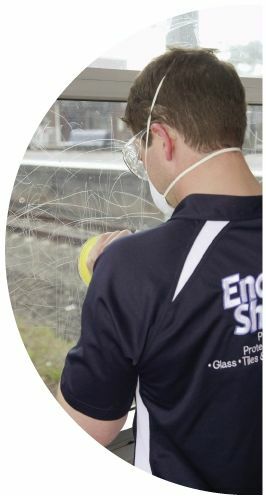 The EnduroShield Restoration System has been developed and extensively tested to remove scratches from all types of glass, including tempered and laminated. 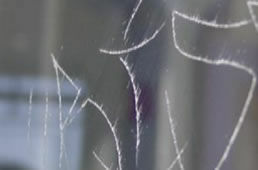 The most common occurrence of glass scratching is due to vandalism. Replacing the glass can be a very expensive and sometimes impractical solution. A much more affordable solution is to remove the scratches quickly and effectively with the EnduroShield Restoration System. It’s a fraction of the cost of replacement.